Nicki Minaj is pretty much the Lady Gaga of the Hip Hop and Rap world. Bold, wild, and eccentric. Their quirky styles sets them apart from their cookie cutter competition and it makes them that much more interesting. And did I mention how much I'm a big fan of both of them. I love the confidence that they exude and their IDGAF attitude. It's really empowering! 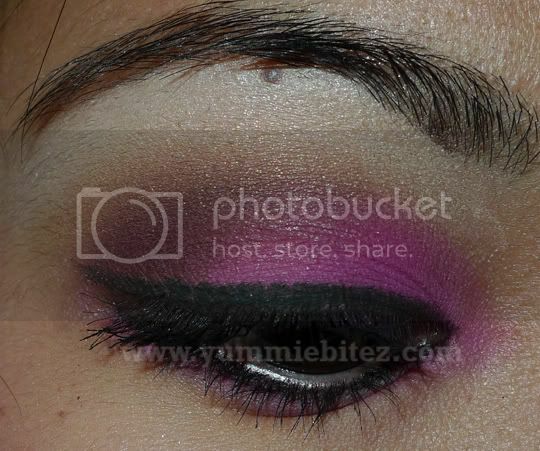 As I was watching one of Nicki Minaj's latest video with will.i.am called "Check It Out", her Barbie-esque makeup look became a reason for me to reach out for my hot pink eyeshadow. I never thought I'd wear something so bold and so bright in public (I really did). 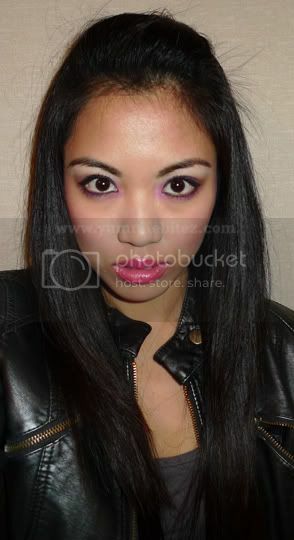 And finally, a look that goes beyond my comfort zone. 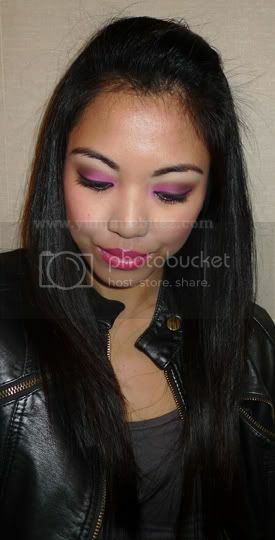 So thank you, Nicki Minaj, for inspiring me to wear hot pink eyeshadow on my eyes. 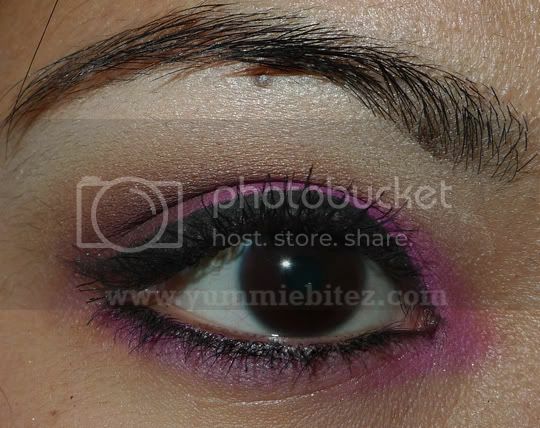 Hope you guys enjoyed this tutorial :D.
FTC: Products used on this video were purchased on my own. I am not affiliated or sponsored by any brand companies mentioned on this video. All opinions expressed on this video are my own honest opinions. 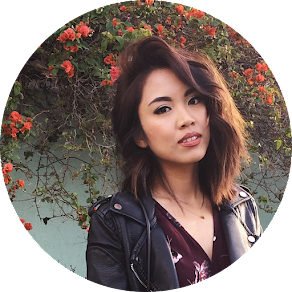 This post contains an affiliate link to Sephora. 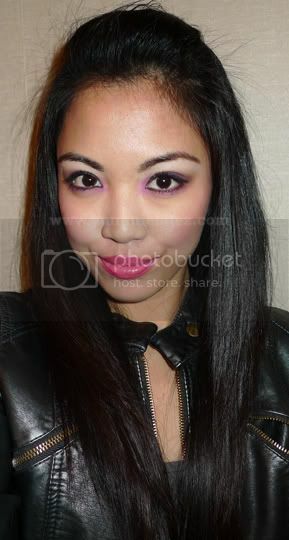 I totally agree "Nicki Minaj is pretty much the Lady Gaga" and your hot pink eyeshadow goes well with jet black hair. Nice review!